A professional survey and valuation not only offers peace of mind it could potentially save you thousands of pounds by giving you detailed information regarding any major defects and repairs that may be required. we have a survey to suit all circumstances and budgets. A private valuation will give you an independent valuation of the property and will highlight any major defects. This report is concise and is particularly useful if you are a cash purchaser. If you are thinking of selling your property and would like to know its current market value before making a decision Chase chartered surveyors offer a fast independent property valuation service. Probate valuations are required to establish the value of property assets in an estate. They are important in establishing if and whether any Inheritance tax needs to be paid which can have a significant impact on the eventual sums passed to beneficiaries. 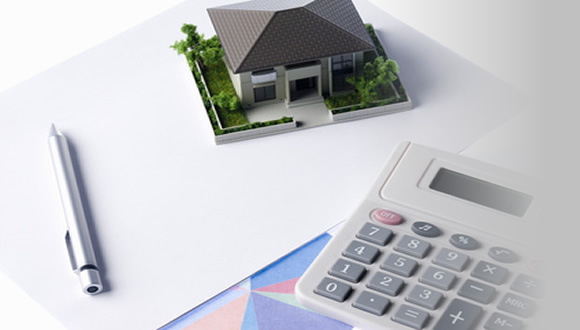 Matrimonial property valuations are often used to resolve matrimonial disputes following divorce or separation a property valuation is usually required. Chase and Associates Ltd offer professional and independent property valuation. Chase chartered surveyors offer property valuations in the Bolton area including Lostock, Ladybridge, Westhoughton, Blackrod, Horwich, Heaton, Astley Bridge, Egerton, Bromley Cross, Harwood, Tonge Moor, Town Centre, Little Lever, Farnworth, Kearsley and across Greater Manchester and Lancashire. Call 01204 412952 for more information or contact us online.